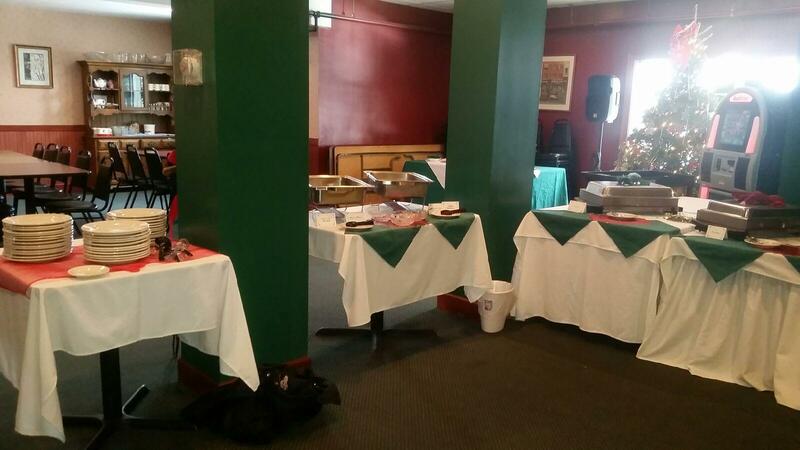 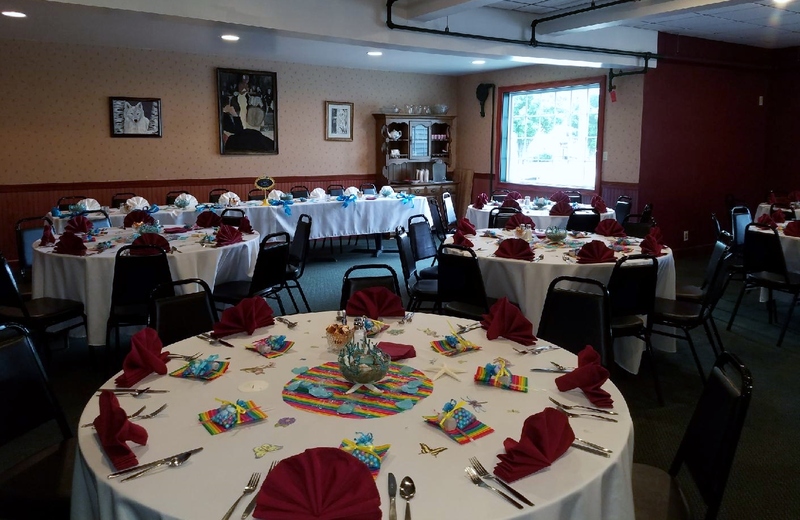 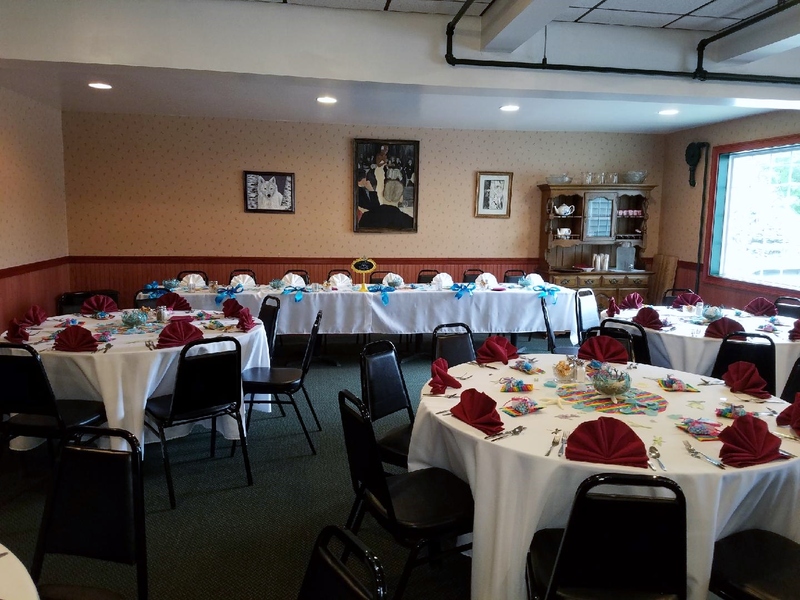 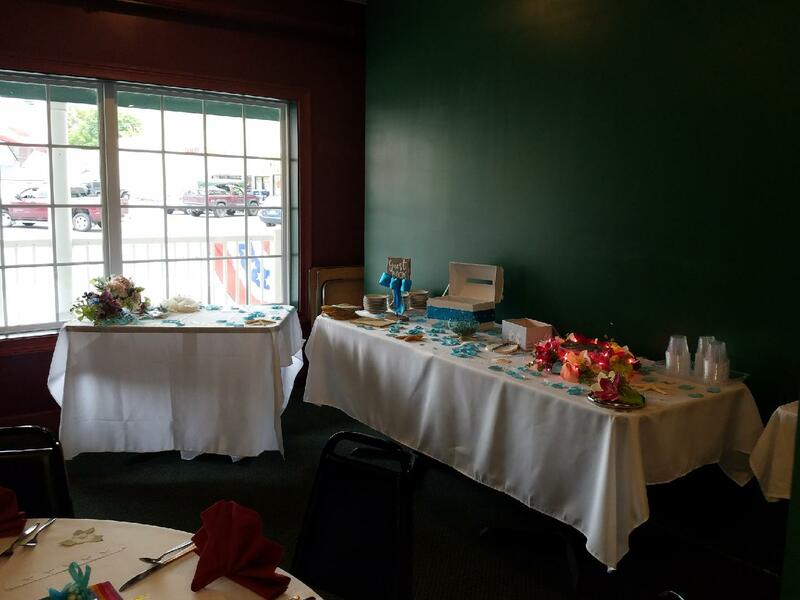 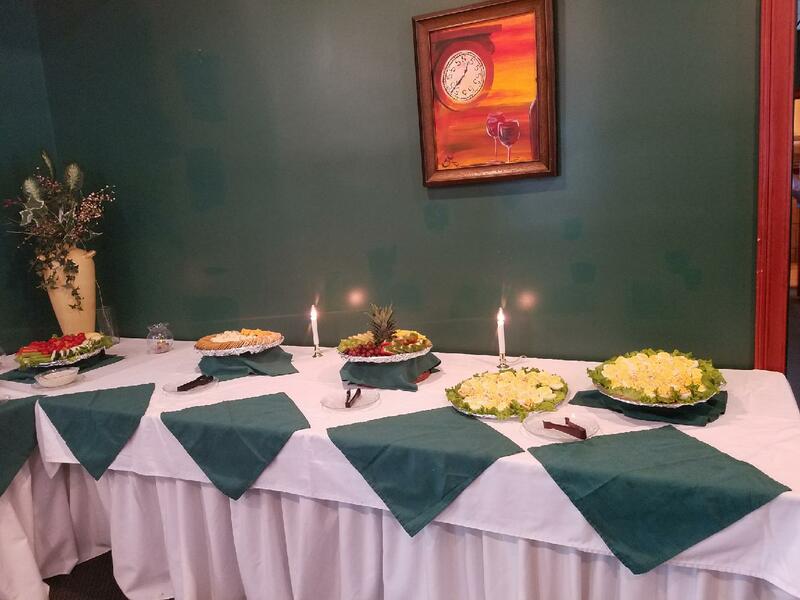 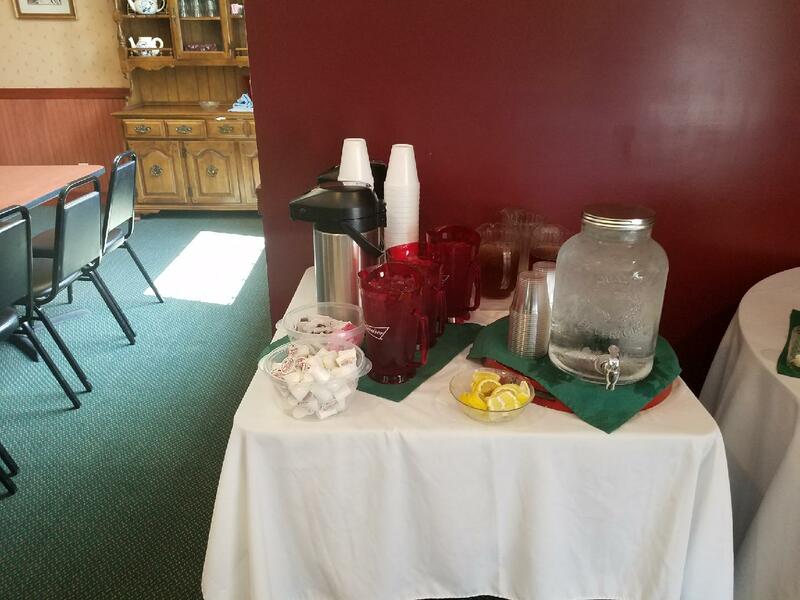 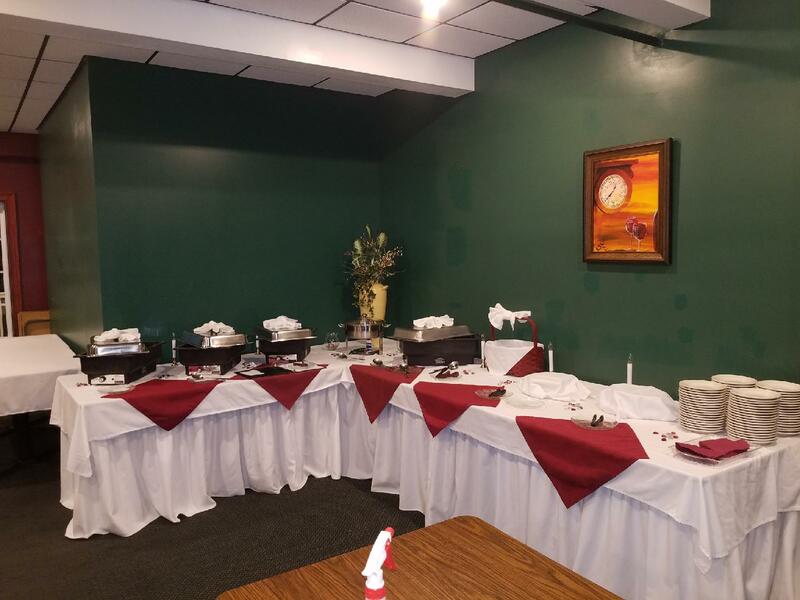 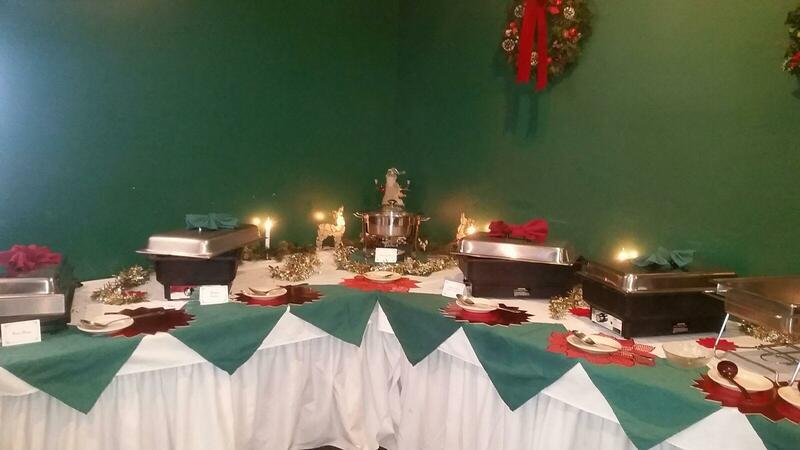 Whether your special event is intimate or large, casual or formal, the Black Bear Tavern offers a warm, inviting atmosphere with menus customized by our Chefs especially to accommodate your needs. 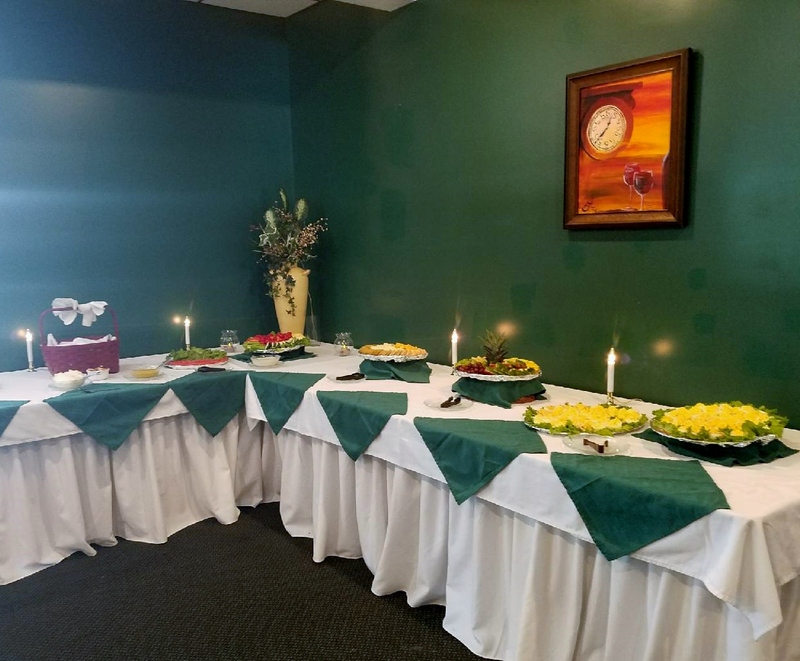 We look forward to the pleasure of your company! 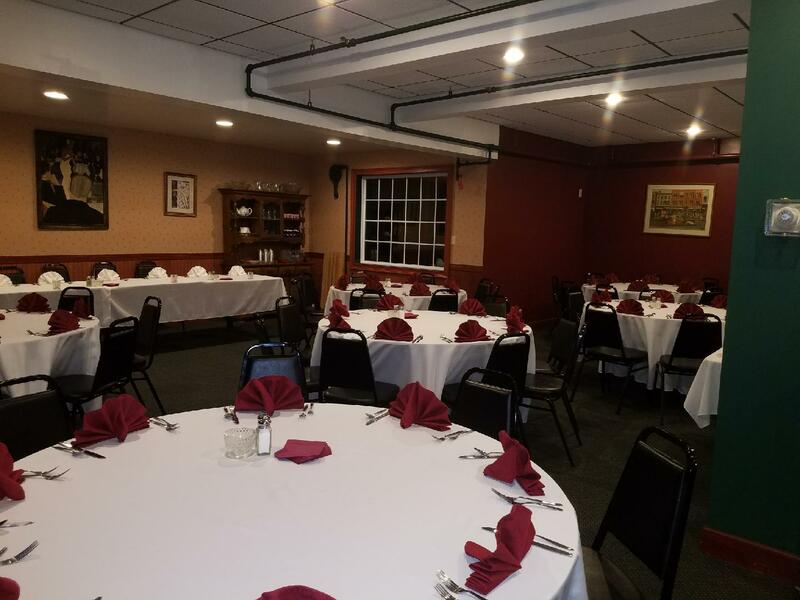 We would be delighted to host your next meeting, gathering, or special event! 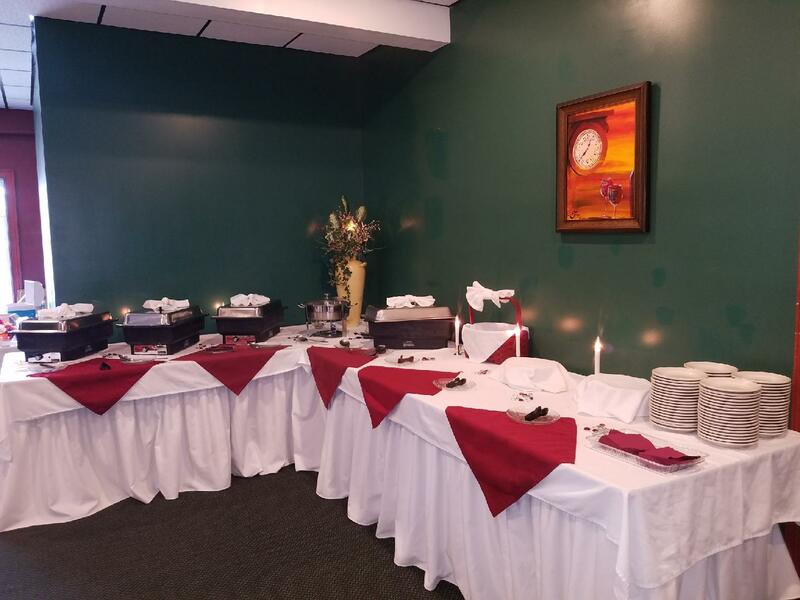 Our friendly, courteous, and experienced staff is here to assist in making it a memorable one! 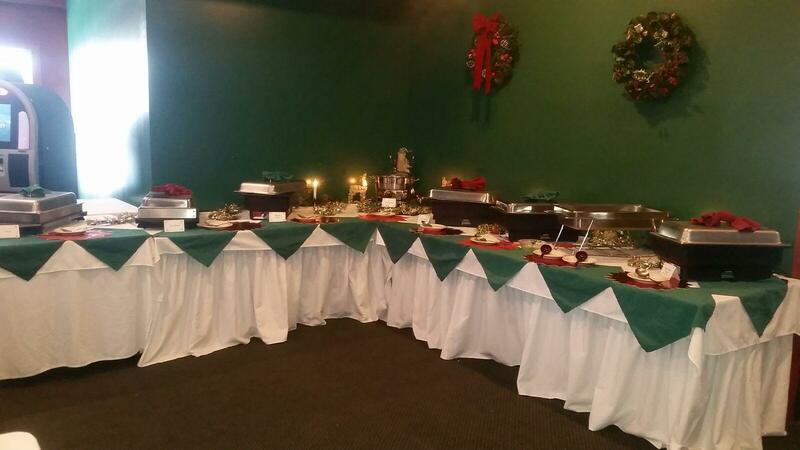 Our facility has a seating capacity of 290 guests in total. 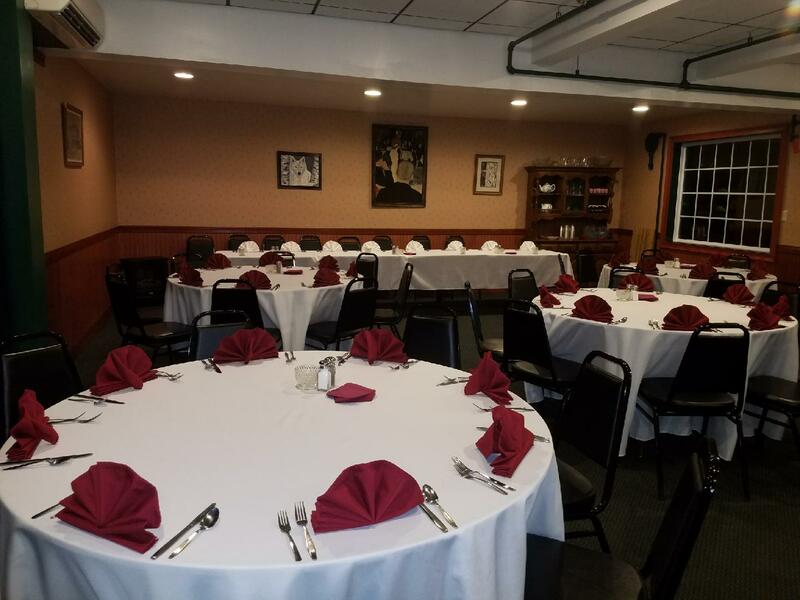 The lounge area seats up to 70 guests, dining room up to 66, function room up to 100, and outdoor (seasonal) patio up to 54.